A figure is based on data compiled by farmer union Bhartiya Kisan Union (Ugrahan). 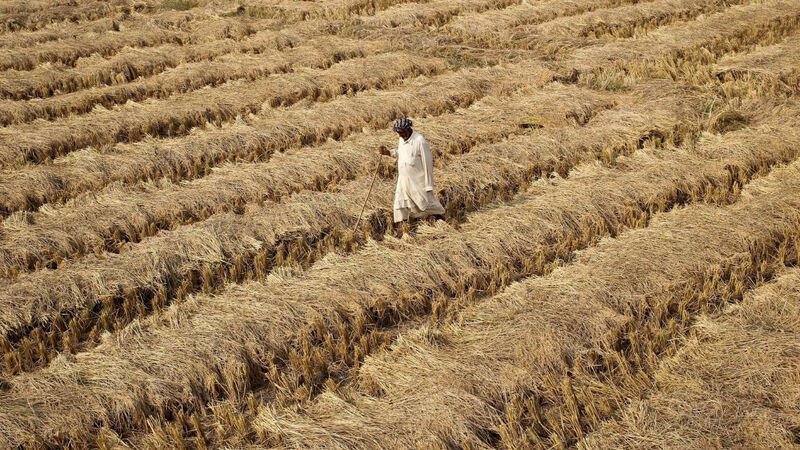 New Delhi: Debt has continued to overwhelm farmers in Punjab since the rollout of Congress’s loan waiver scheme in January 2018. Four hundred thirty farmers and farm labourers with outstanding loans ranging between Rs 1-20 lakh committed suicide in the intervening one year period, the Indian Express reported. The data, which is based on revenue department and police records, as well as media reports, was provided by the farmer organisation Bhartiya Kisan Union (Ugrahan). Most of the farmers who committed suicide were from Mansa, Sangrur, Bathinda and Barnala in the Malwa region of Punjab. The BKU (Ugrahan) also said that if we go back to March 2017, then the number of farmers to have committed suicide in the state would be 900. “I have been keeping the record of farmers’ suicide for the past three years and collecting details from various channels, including media reports, revenue and police records and village-level workers of the organisation. We have been sending this detail every month to the Punjab government,” Sukhpal Singh Manak of the BKU (Ugrahan) told Indian Express. The BKU also said that since the Congress has implemented the loan waiver scheme, less than 50% of the farmers have been covered by it. Recently, on January 24, Punjab chief minister Amarinder Singh announced the implementation of the third phase of his government’s loan waiver scheme. In the first phase, the government waived Rs 1,815 crore of 3.17 lakh marginal farmers, and in the second phase, it waived Rs 1,689 crore of 1.03 lakh marginal farmers. Now, in the third phase, the government intends to waive Rs 1,009 crore of 1.42 lakh farmers.